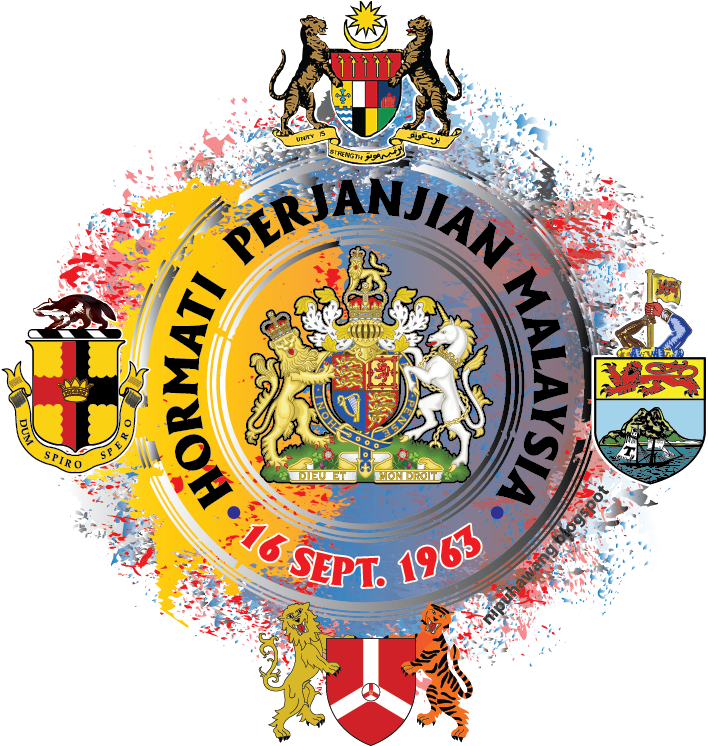 HAPPY 1st BIRTH DAY TODAY! 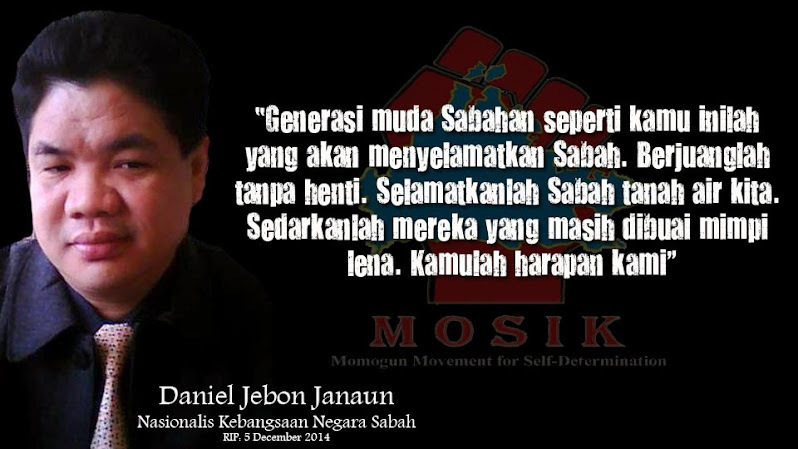 WISHING YOU & ALL (15,240) SUPPORTERS SUCCESS WITH YOUR MISSION....! 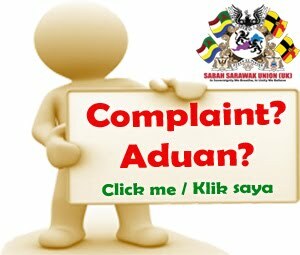 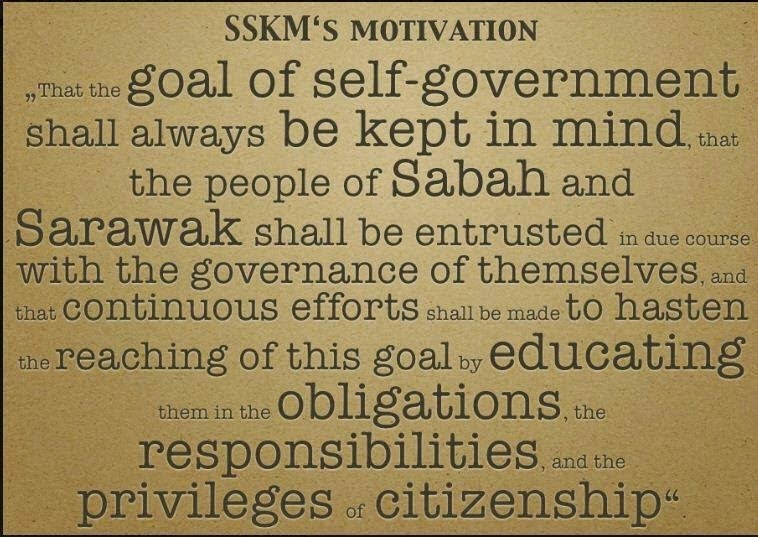 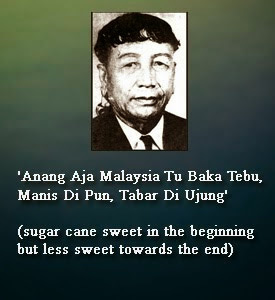 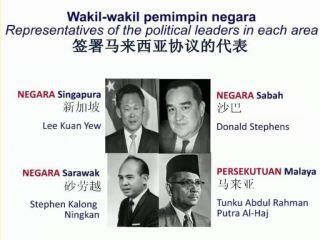 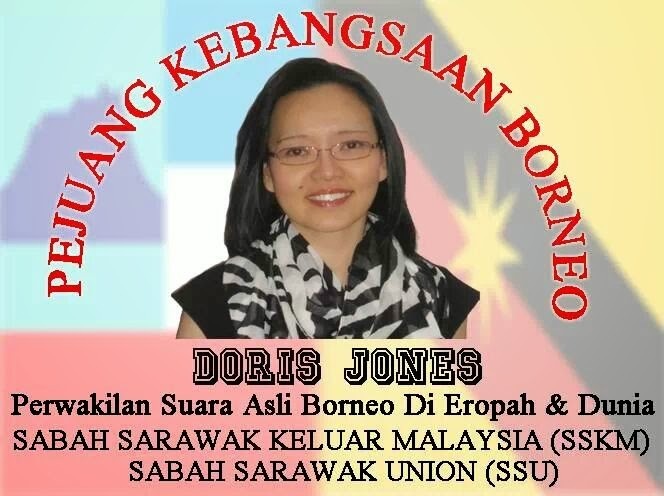 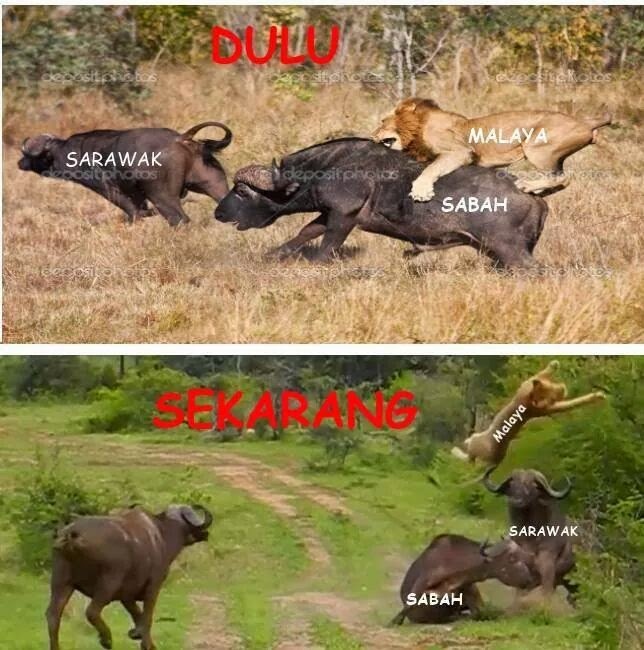 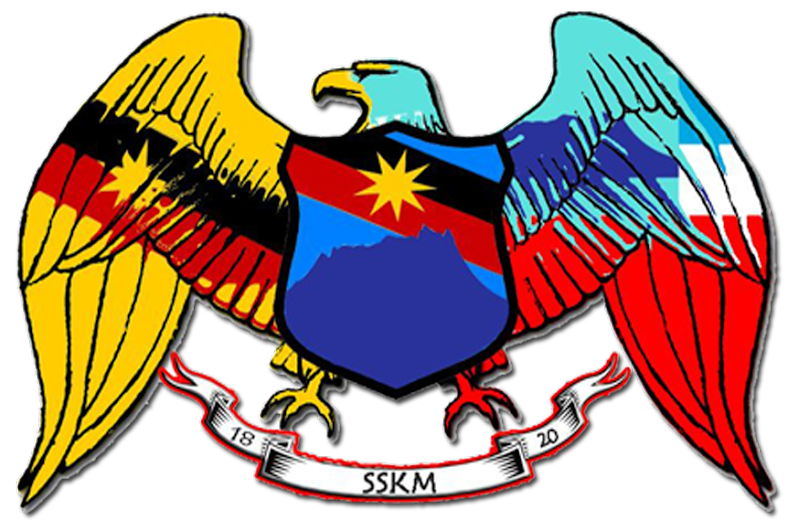 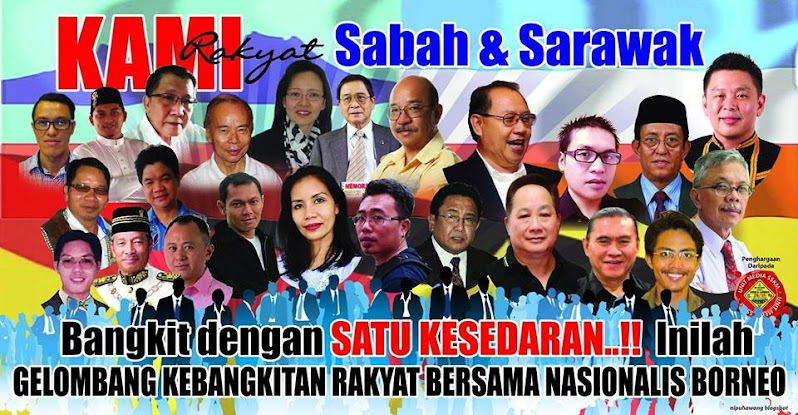 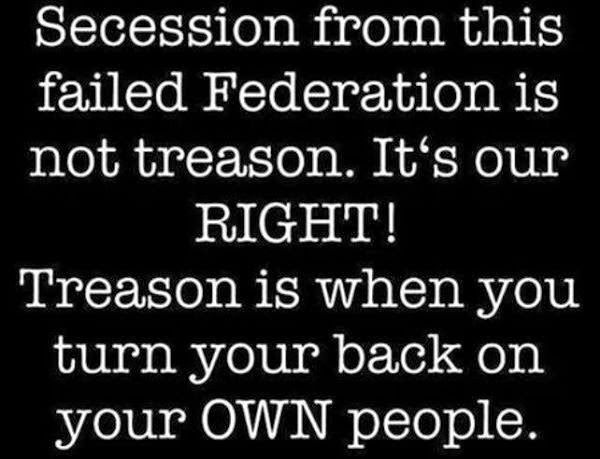 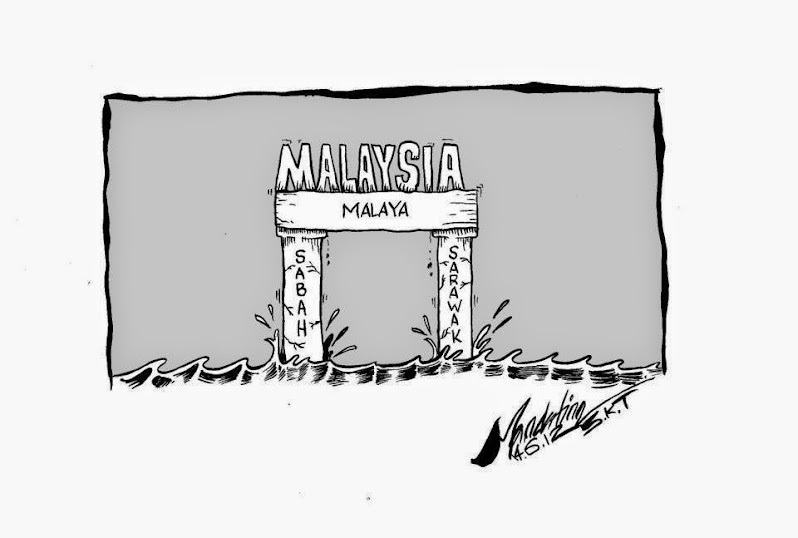 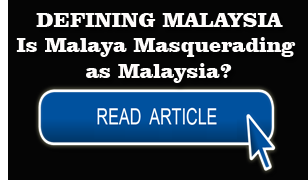 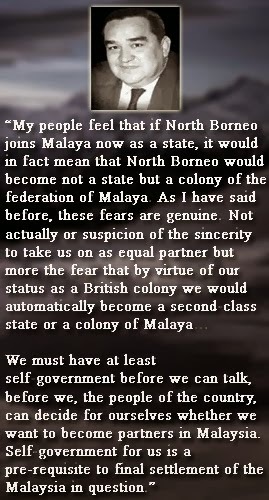 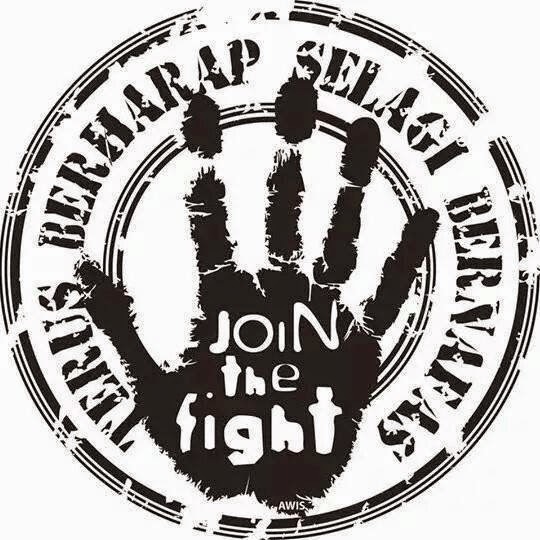 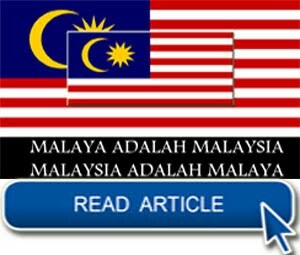 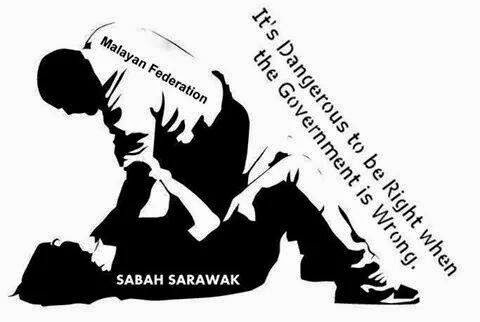 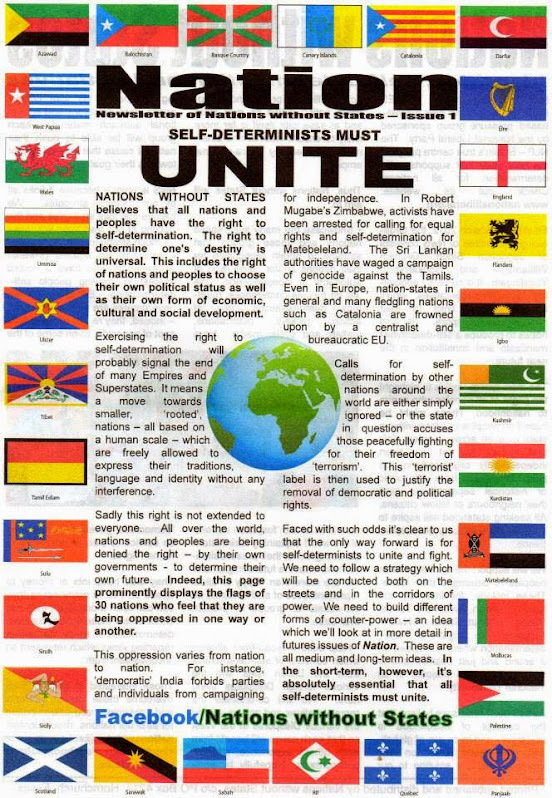 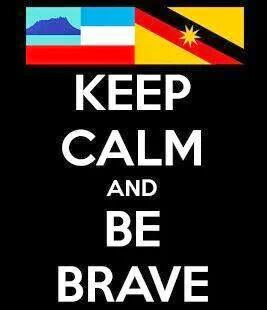 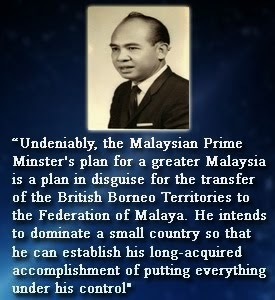 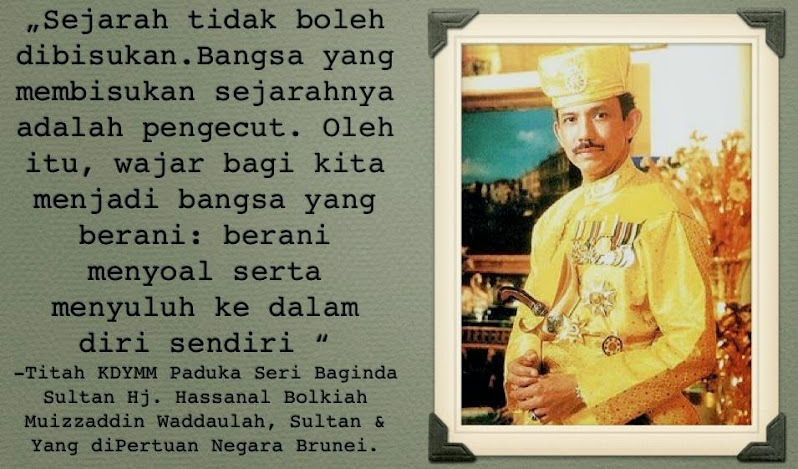 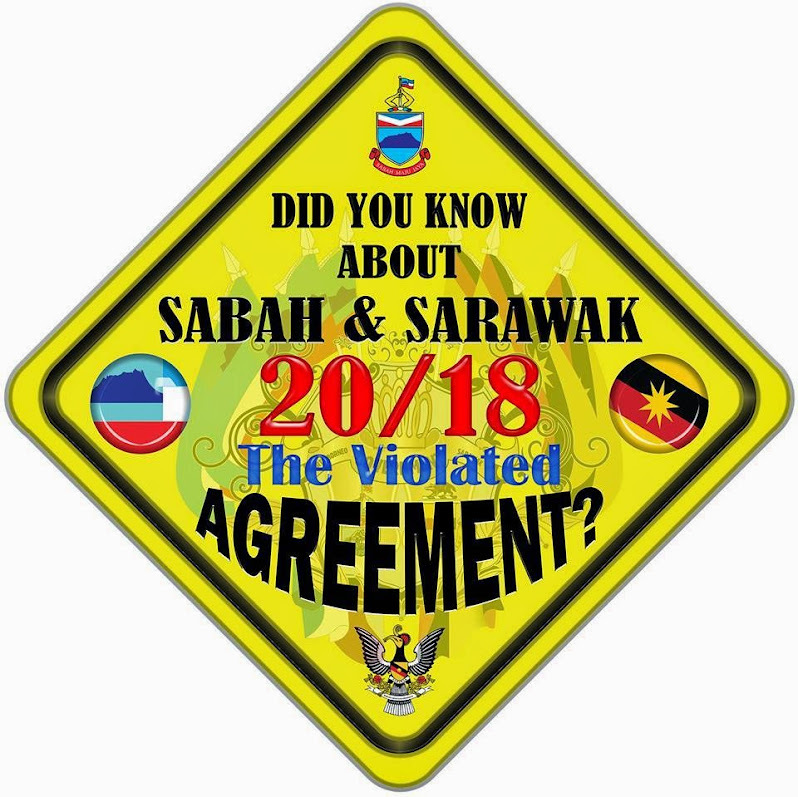 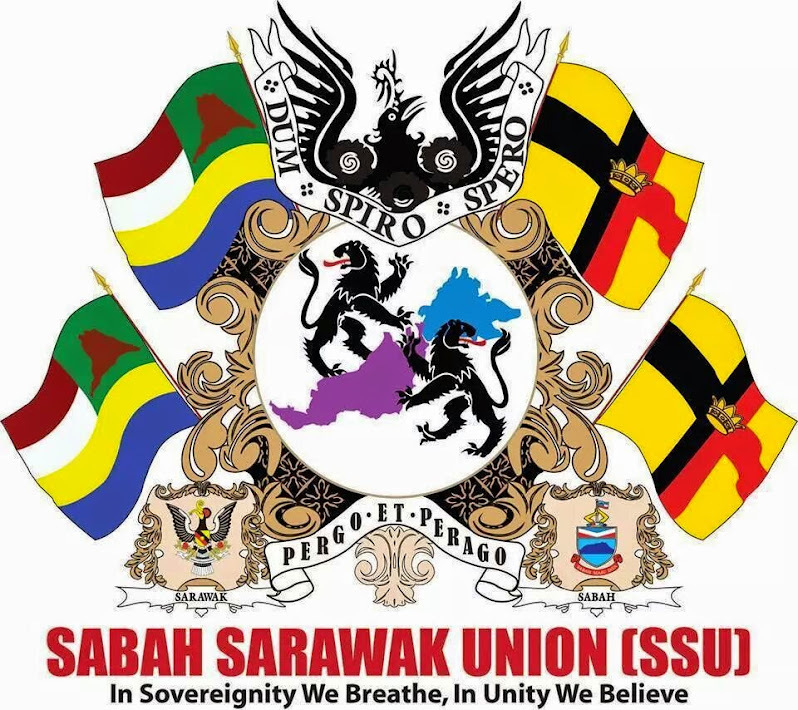 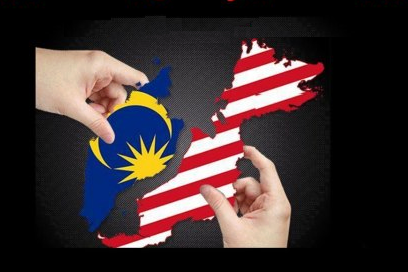 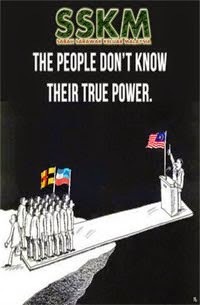 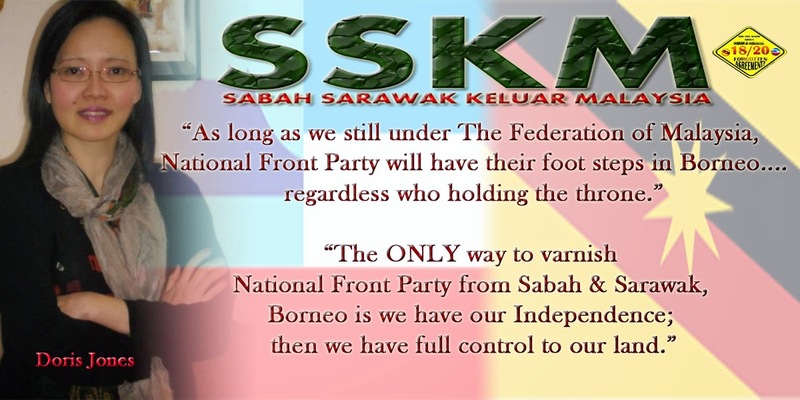 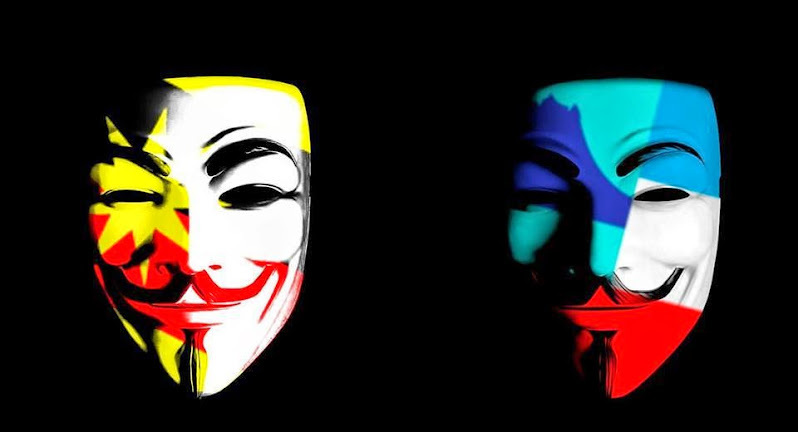 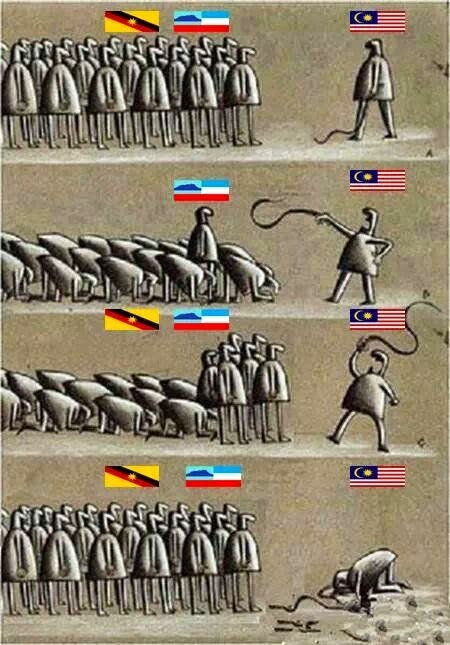 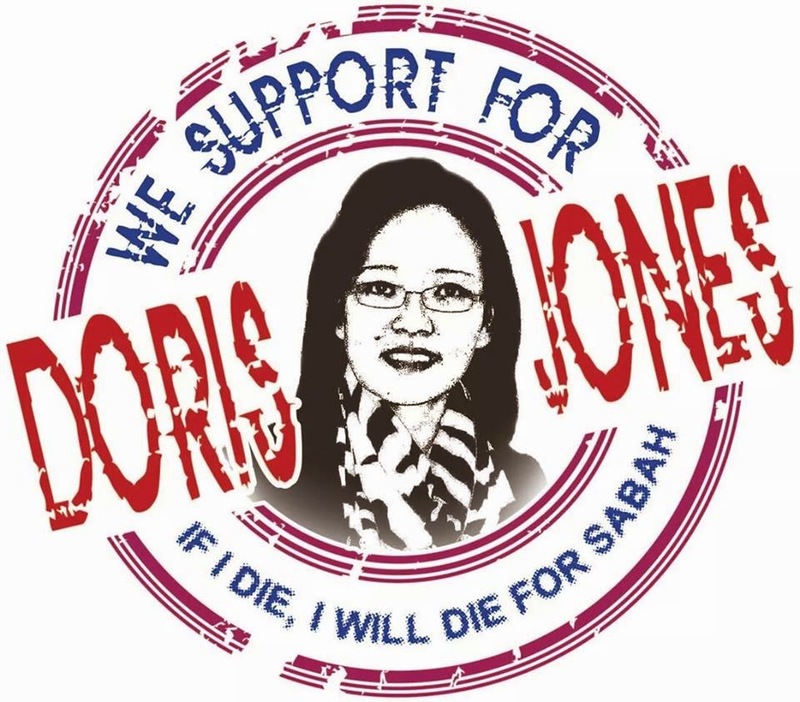 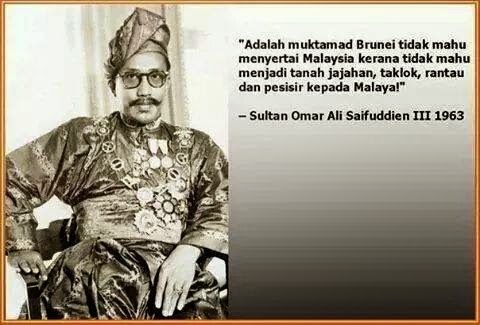 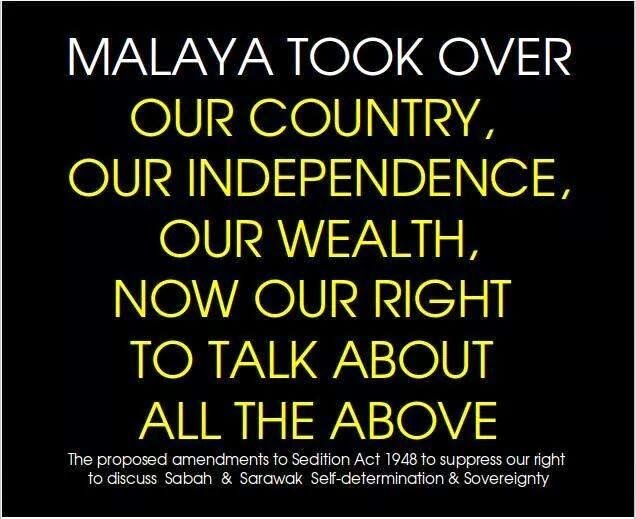 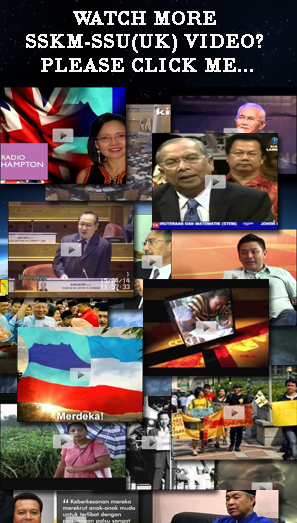 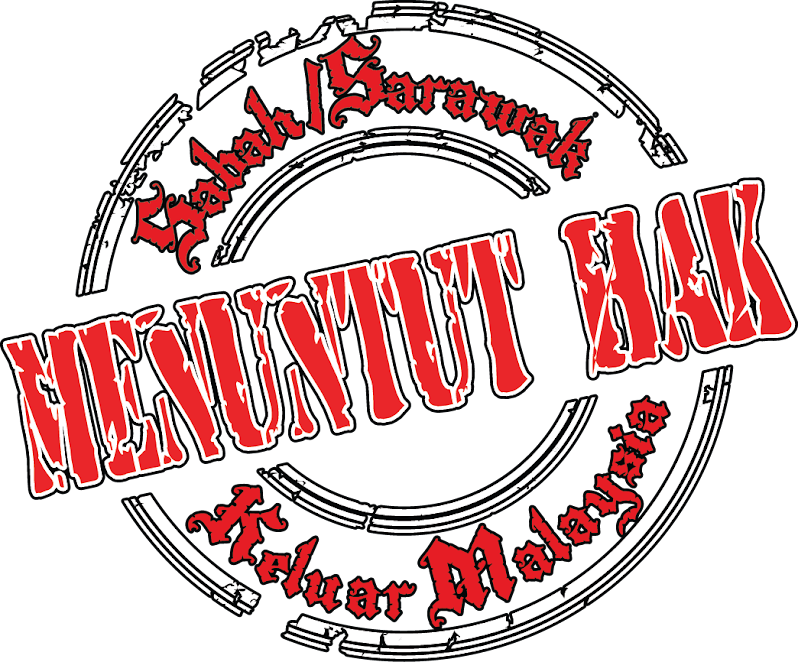 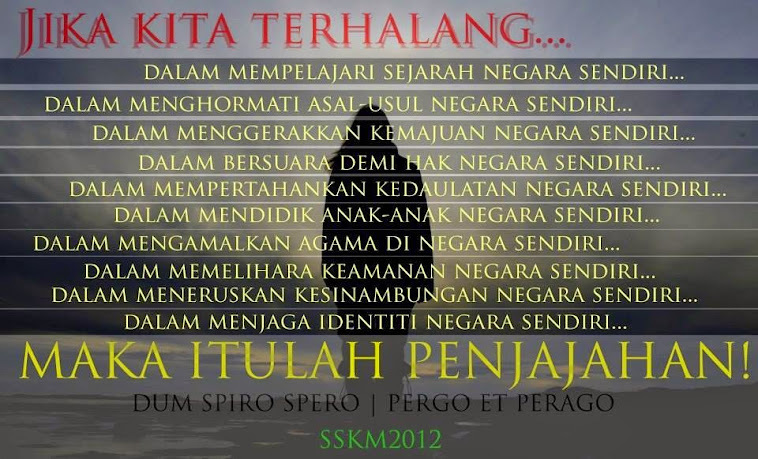 UNITE & TAKE BACK OUR COUNTRIES SABAH & SARAWAK!